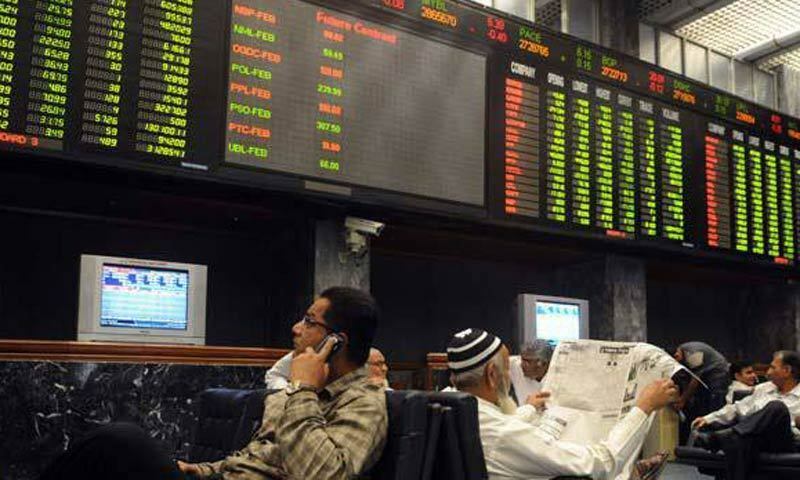 KARACHI: The share market got off to a storming start on Wednesday and the KSE-100 index surged for the third straight day. The index added massive 366.52 points to settle a step below the 28,000 milestone, at 27,932.02. Collectively, in the three sessions this week, the benchmark index has already risen by 816 points or 3pc. Added to the gain of 419 points last week, the market has rallied by 1,235 points in the last eight sessions. Foreign investors have spearheaded the market surge with net purchases of $21.27m worth stocks, including net inflow in the heavy sum of $8.07m on Wednesday. Overseas investment, assisted by local institutional buying in four scrips, OGDC, UBL, Lucky Cement and MCB Bank together contributed 160 points to the Wednesday gains. Volumes rose further by 9.6pc to 250m shares. A senior broker listed several reasons for the healthy market performance. Those included the increase of Pakistan weightage in MSCI Frontier Market index; the stability seen in the rupee; and the improvement in macro indicators. 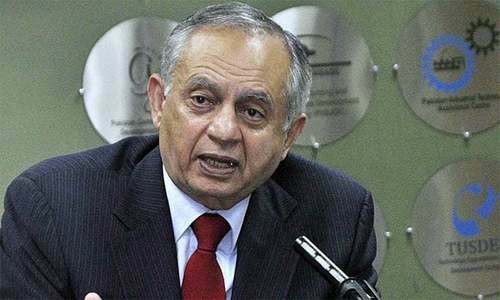 “While economic growth seems to be cooling off in India and China, it is the other way round in Pakistan,” he says. The Eurobond has started to trade at a premium, which shows that foreign investors see a decline in risk premium in the local market. 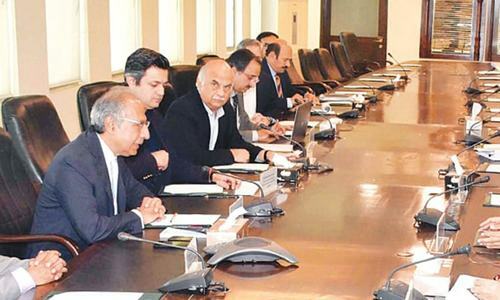 Samar Iqbal, Assistant Vice President at Topline Securities, said that sentiments received a boost following acceptance of proposed changes to MSCI Frontier Markets 100 index methodology in May 2014 semi-annual review. The cement and small cap banks remained active. Analysts at brokerage Sunrise Capital stated that banking sector was abuzz with activity with 73.73m shares traded, followed by the cement sector witnessing the second highest turnover of 60.92pc. OGDC, APL, PPL and POL rose by 2.66pc; 1.86pc; 0.60pc; and 0.48pc, respectively.